Recently I asked ‘Do you have a Will?‘ in preparation for a Google+ hangout I was taking part in with Emma Myers from Saga Legal. As some of you will remember I don’t have a Will as yet and if I’m honest I am baffled by the whole process. Working within the NHS for many years I see more and more younger people coming into my community hospital and sadly passing away. Planning for what happens after I die seems a silly thing to do but really it is something I should have done a long time ago. Unfortunately I missed the Google+ hangout as it was the same date as my Team Honk Relay duties but Saga Legal have kindly sent me the transcript over with some very important things you didn’t know about Wills answered. I hope you find them useful, I know I have. Q. What are the key things you need to include in your Will? I.e. what happens to children under the age of 18, trust funds for money, transfer of home? Who you wish to benefit from everything left in your estate (the residue) – this can be put into a trust to protect against a variety of issues. Q. If you don’t have a Will at the time of death, what happens with your possessions and money? 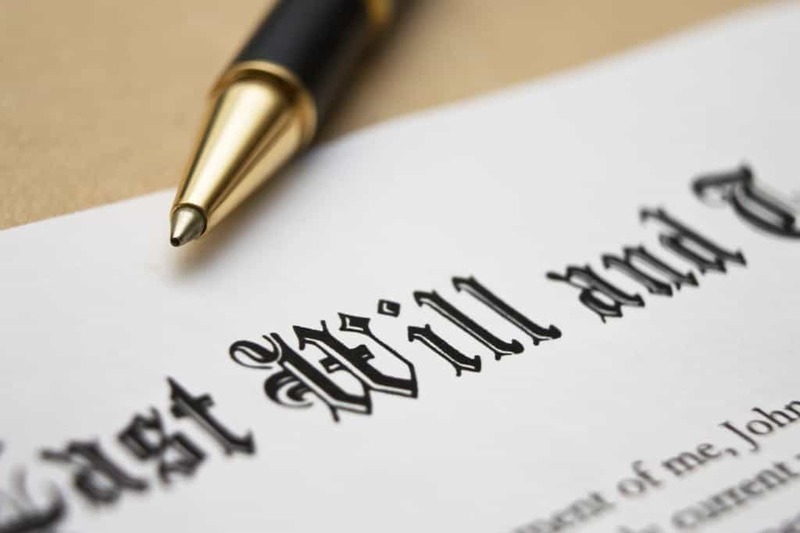 If you die without a Will (intestate) then all of your possessions will pass in accordance with Intestacy Law and may end up passing to someone you hadn’t intended to benefit. If you are married or in a civil partnership at the time of your death then the estate (only up to a certain amount) will pass to the partner but if not then the estate will pass down the bloodline. If there are no remaining potential beneficiaries down the bloodline then the residue can potentially pass to the state. Q. If you’re living with a partner, are they automatically considered your legal partner if you die? If you were to die without a Will then the law would only recognise a married or civil partner as a partner for the purposes of intestacy. Co-habiting partners would not benefit under the intestacy laws. Q. Do you have to name people specifically in your Will, or can you just say ‘my partner’? You could just say my partner, but this could lead to potential confusion and difficulty for your executors when administering your estate. If it was not clear and evident who your partner was at the time of your death then this could cause the Will to fail. It is important to use full titles wherever possible. Q. How often should you update your Will? However it is important to keep your Will under review, especially if something changes in your circumstances. Q. Who can obtain a grant of Probate? Anyone over 18, and appointed an Executor, can obtain a grant of probate. Q. What is the difference between a trustee and executor? Executors are those persons appointed as representatives of your estate after your death to collect the details of your assets, ensure all debts, tax, etc. are paid from your estate, and then distribute the remaining assets according to your Will. Trustees are generally responsible for holding and administering any monies from your estate held in trust for certain beneficiaries. Often they are the same people, and which one they are acting as depends on what stage of the administration they are at. Q. I have no money or assets but I understand that you can make a Will stating who will have guardianship of your children. Is that true? Is it costly? How would I go about it? Guardianship does need to be done in a Will, but this is a good place to deal with it as the requirements for signing a Will are sufficient to make a guardianship appointment valid. Although you may feel that you have nothing to leave in a Will, it is still advisable to prepare one as you will need someone to deal with your affairs – i.e. finalise any tax position, settle any debts or rental payments and arrange your funeral. Q. What sort of things do you need to gather together to make a Will? Q. Where is the best place to keep a Will? Disclosure: I was invited to attend a Google+ hangout unfortunately I was unable to attend but wanted to share the transcript with you as I have found it useful.